Cottage cheese, known as paneer in India, ricotta in Italy or tvorog in Russia, belongs to easy, delicious and extremely nutritious foods. You can eat it for breakfast or use it for different recipes of salads and main courses, or even desserts. Cottage cheese is also the best food sportsmen, as it helps to build lean and strong muscles in a healthy way. Making cottage cheese yourself at home is much easier than you think! Our recipe will show you how to prepare it in less than 20 minutes. Step 1. Take a deep pot and heat the milk in it. Make sure the pot is big enough, you’ll need space when the milk starts to boil. Step 2. While the milk is heating up, squeeze out the lemon juice. Step 3. When the milk is starting to boil and raising up, add the lemon juice. After adding the lemon juice turn off the heat. Mix everything nicely and watch the milk starting to curdle. Step 4. Allow your mix to settle down for some time. To increase the yield you can add some cold water or some ice cubes. Step 5. Put the colander in a big pot and spread the cheese cloth on it. 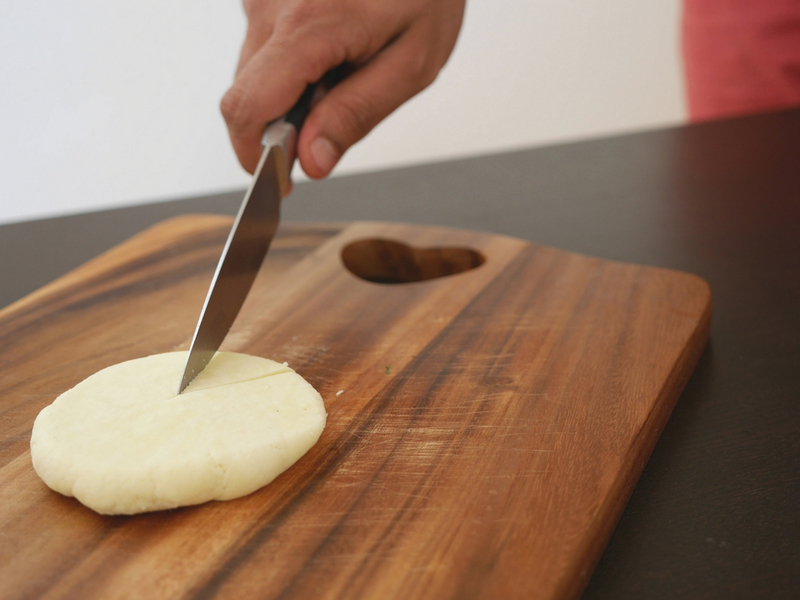 Make sure to make the cheese cloth wet with the clean water before using it. Pass the curtailed milk throw it. When the water is out, squeeze the remaining water with your hands using the cheese cloth. Press it gently, don’t squeeze it too much, otherwise you’ll get very dry cottage cheese. Step 6. You’ll see that the cottage cheese has already taken some shape, but if you want to give it a firmer shape, put it under some heavy object for an hour. You also can use a special cheese mold if you like it. Your fresh homemade cottage cheese or paneer is ready! To preserve it for 1 week in the fridge, put it in a bowl or container and cover with cold water. Dharavi Kumbharwada, Kumbharwada, Mumbai, Maharashtra 400017.